Son of Philip Harley Calladine (1898-1977), and Muriel Emma Cottam (1898-1970). Played cricket (Combined Universities, 1943; Central Derbyshire League, 1958). Commercial manager of the mining division of George Fletcher & Company, Limited (1960s). Son of Frederick Camp, and Kate Lewin. Married (11.04.1936, Plymouth, Devon) Kathleen Kennelly; three sons. Son of Tom Hinton Campbell, of 194 Colecherne Court, London SW.
Married (04.11.1919) Thyrza Virginia Weston, daughter of Edward Weston, of Blue Hill, Maine, USA. For conspicuous gallantry and devotion to duty. During an enemy attack he filled a gap in the line. He stopped stragglers from other units, and finally formed a defensive flank with the unit on his right, under heavy machine-gun fire. Next morning he led his company forward in a successful counterattack, and consolidated his position under heavy artillery fire. Son (with one brother) of Alexander John Carter (1884-). Education: Clifton College (05.1930-09.1933; Dakyns' House); Joint Services Staff College. Associate Secretary, Federation of British Carpet Manufacturers, 1965 (Secretary, 1966). Joint Secretary, National Joint Committee for the Carpet Industry, 1967. Secretary, British Carpets Export Association, 1972. 12.1985), eldest daughter of Lt.Col. Son (with two sisters and two brothers) of John Chadwick (1873-1935), and Mabel Gertrude Oldfield (1877-1956). Son of Thomas Addison Chater (1858-1919), and Gertrude Lockyer Peel (1864-1940). * Was of the greatest assistance in keeping up communication between the various units of the battalion, and carried out his duties in a calm manner, which greatly contributed to the success of the operations. Gave great assistance in the preparation of the plan for the assault. Education: Aldenham. 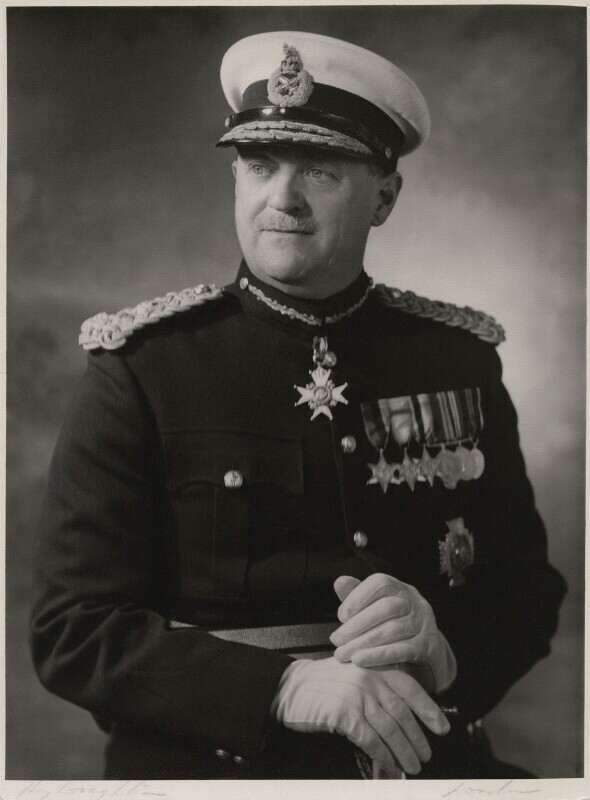 One of HM's Body Guard of the Honourable Corps of Gentlemen-at-Arms, 1949-66 and Harbinger, 13.05.1952-08.02.1966; Colonel Commandant Somaliland Scouts, 08.10.1948-08.10.1958. Member Berkshire County Council, 1955-1961. (1884-1930), and Louie Winifred H.
Son of Henry Reginald Clayton, and Agnes Alice Richardson. Son of Stewart Codrington (1874-1948), Malay Civil Service, and Ethel Kate Rawlins (1893-1972). Married (20.12.1951, Accra, Gold Coast) Margaret Hall Hall, daughter (with one brother and two sisters) of Sir Herbert Hall Hall, KCMG (1879-1964), and Lucy Emily Harriette Kennedy (1893-1969); three daughters. Education: Haileybury College (Bartle Frere House, third term 1932-second term 1937); Trinity College, Cambridge (read medicine) (1937; BA 1940, MA 1946). Colonial Administrative Service, 1946: Gold Coast (later Ghana), 1947-1958; Nyasaland, 1958-1964; Financial Secretary, Bahamas, 1964-1970; Bahamas Commissioner in London, 1970-1973, acting High Commissioner, 1973-1974; Financial Secretary, Bermuda, 1974-1977. Retired 1978. Consultant, Foreign & Commonwealth Office, 1991-1994. Education: Dulwich College (1935-1939; Prefect; Second XV; Tennis VI; in his memory the "M.A. Cole Challenge Cup" for lawn tennis has been founded and is competed annually). Joined Stephenson, Clark & Associated Coys. Ltd., coal exporters, 1939-06.1941. Son of Albert John Corlett (1866-), and Edith Mary Fell. Education: Douglas High School (1924-1930); University of Liverpool (1930-1933; B.Eng.). 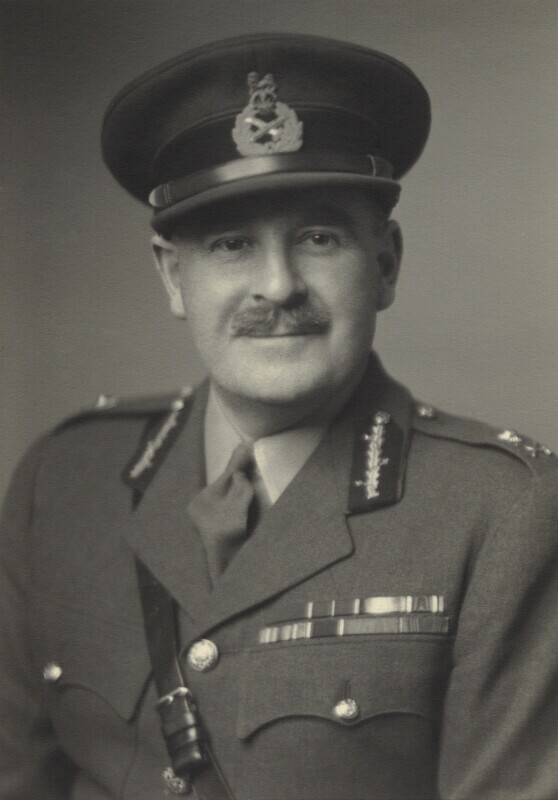 Central Divisional Engineer with Essex Rivers Catchment Board, 1936-1939. Chief Assistant Engineer with Preston Corporation (River Ribble Navigation), 1939-1942. After the war he returned to Preston and became Chief Engineer until 1959, when he became Harbour Engineer on the Isle of Man. Son of Clifford Colton and Mildred L. Palmer. 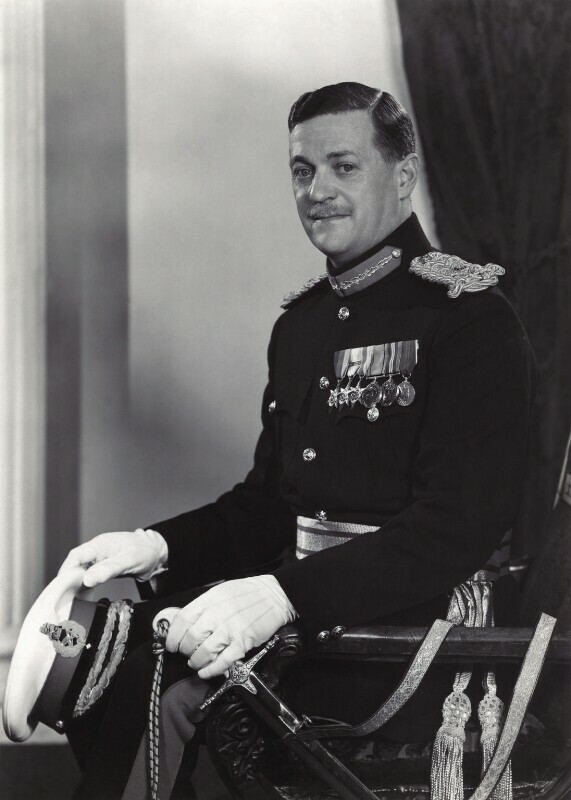 CBE 26.06.1979 HM's birthday 79: Deputy Chairman and Chief Executive, International Military Services Ltd.
Education: School of Architecture; Dept of Civic Design, Liverpool University. ARIBA, MRTPI ; Deputy Chairman, International Military Services Ltd (formerly Millbank Technical Services Ltd), since 1974 (Chief Executive, 1974-80); Assistant Town Planner, Staffordshire County Council, 1949-50; Architect Planner, Stevenage Development Corp., 1950-52; Assistant Town Planner, Federation of Malaya, 1952-54; Architect and Senior Architect, Public Works Department, Singapore, 1954-59 ; Senior Architect, Directorate of Works, WO, 1959-64; Chairman. 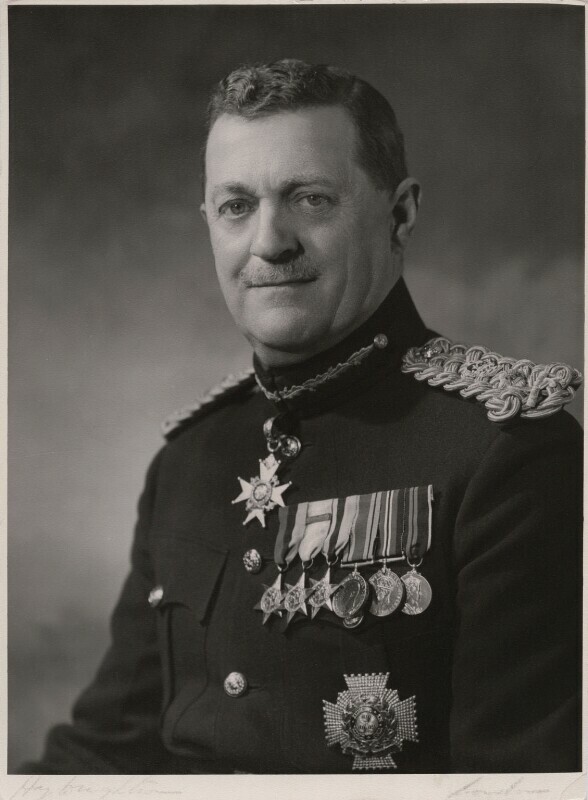 Joint Post Office/MPBW R&D Group, 1964-66; Chief Architect, Scottish Office, 1966-67; Assistant Director Overseas Services, Ministry of Public Building and Works (MPBW), 1967-69; Director of Defence Services 11, MPBW, later Department of the Environment (DoE), 1969-72 ; Director, Home Estate Management, DoE, 1972-74. Son (with two brothers) of William Henry Cross (1880-1954), and Louisa Marie Dove (1877-1935). Married (14.08.1930, Deal, Eastry district, Kent) Amelia Cox (21.04.1909 - 06.1992); one daughter, one son. Son of Arthur Cunningham (?-1930), of Croydon, Surrey.